Dive Playa Lagun Today! let Dive Wederfoort take you to this Dive site. Playa Lagun is a bay in between two cliffs with a little beach. There is a sandplateau where you regularly see coral formations. The drop-off itself is where you see the dark blue edge, it is a bit of a swim and starts at about 7 meters deep and descends all the way to about 40 meters deep where again the bottom gets sandy. 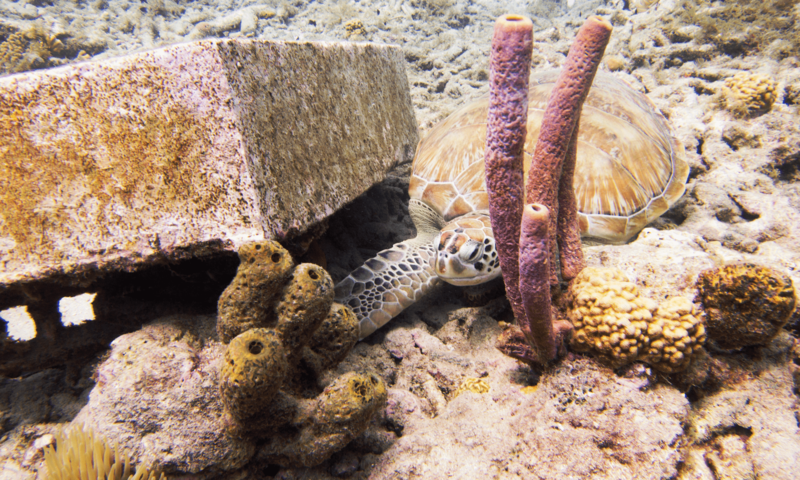 The reef has a lot of mushroom shaped corals and you can often spot turtles and moray eels. Sometimes you will also come across a turtle or eagle ray. Interested in diving this site? Or better yet to dive with us? 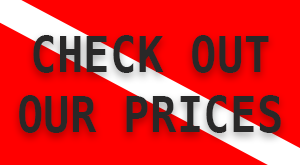 Check out our Guided Dives page and book a Scuba Diving trip. There is no better way to Dive in Curacao! 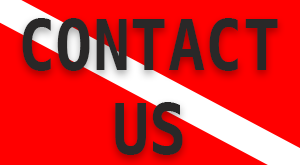 Since 1955 Dive Wederfoort has been serving the dive community. 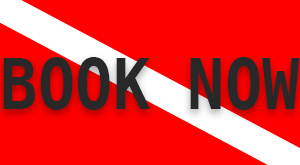 If you are searching for an amazing dive experience, great service and a relaxed atmosphere? Then look no further, check our directions page and visit us our contact us by email for more information.